The Following Recap: Ineptitude Held Sway Over All We can’t close out a season without Hardy being late one last time! 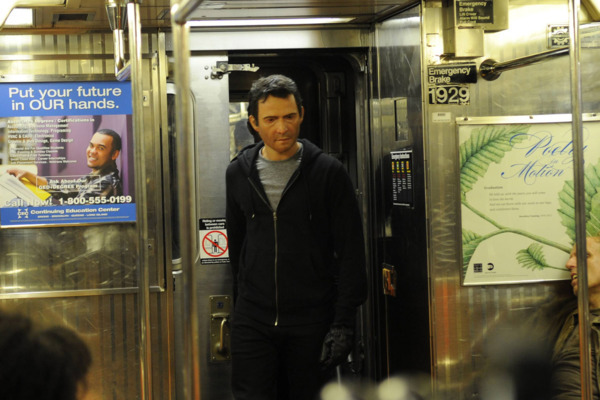 The Following Recap: Take My Wife, Please Poe comes back in a big way this week. The Following Recap: The Fall of the House of Roderick The FBI does something competent for once. The Following Recap: Heart of Bulletproof Glass Apparently Hardy’s been getting to crime scenes a little too late and not stopping bad guys from getting away since he was a boy! The Following Recap: Missed Connections Code red, everyone. Code red. 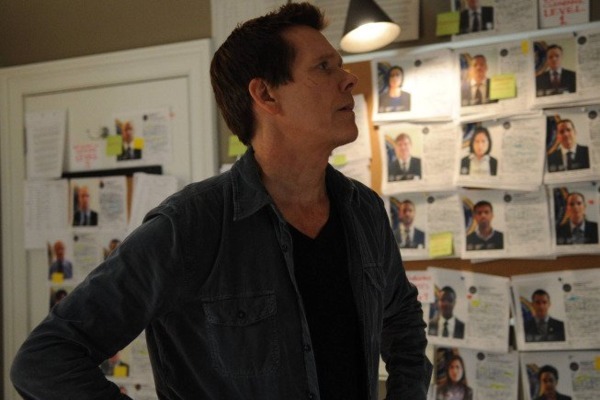 The Following Recap: Witless Protection Ryan tries to protect Claire from her ex-husband, and he proves extremely competent. Just kidding! 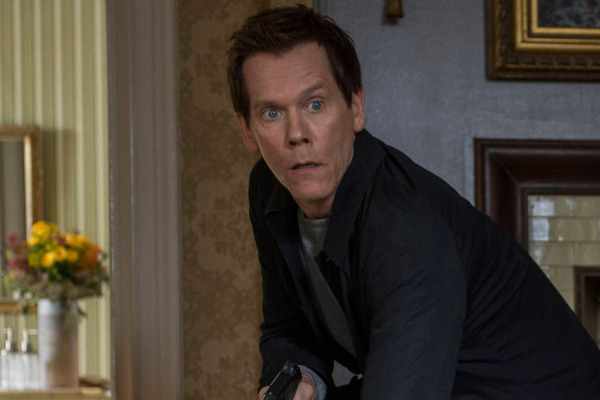 The Following Recap: Killing Claires This time, Ryan’s on time … but someone still gets stabbed. The Following Recap: The Kidnapping of Mr. Tekserv So much stabbing. The Following Recap: A Little Help From My Friends Late again, Ryan Hardy! The Following Recap: Everyone’s a Follower Seriously, though, that’s what it seems like. The Following Recap: Too Slow, Hardy. Too Slow. Our main character is always one step behind, isn’t he? 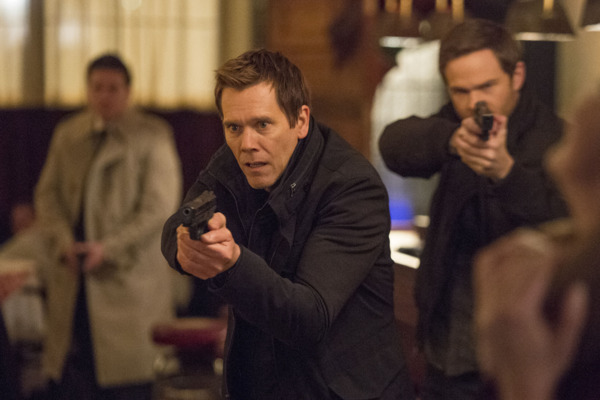 The Following Recap: Magnets! Carroll keeps telling Hardy that he’s just getting started, but the show’s premise seems already to be running out of steam. 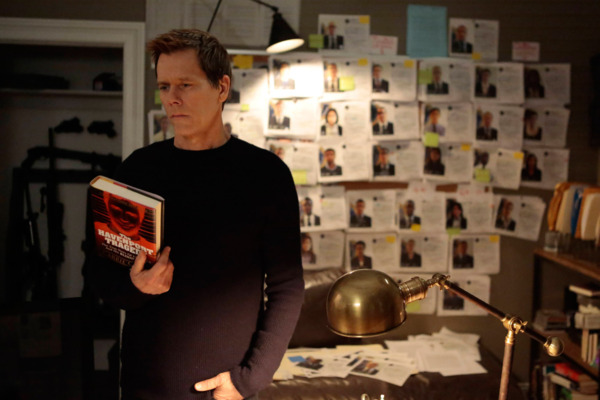 The Following Recap: Wives’ Tales This show can’t even keep its own made-up character motivations straight. The Following Recap: The Blind Leading the Dumb Who doesn’t love Edgar Allan Poe? 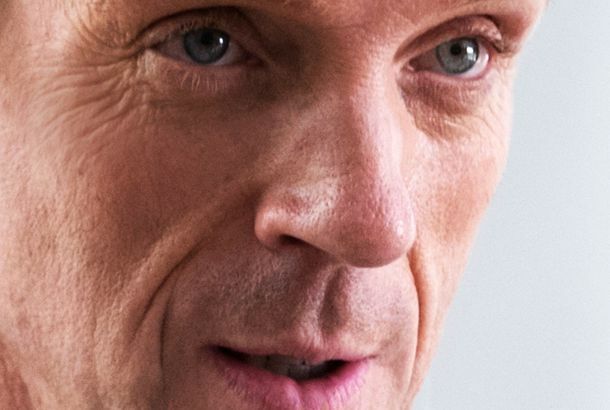 The Following Recap: Freedom! Our last recap. The Following Recap: Anoint This On this episode, we learn more about where our characters came from and how they came to be. 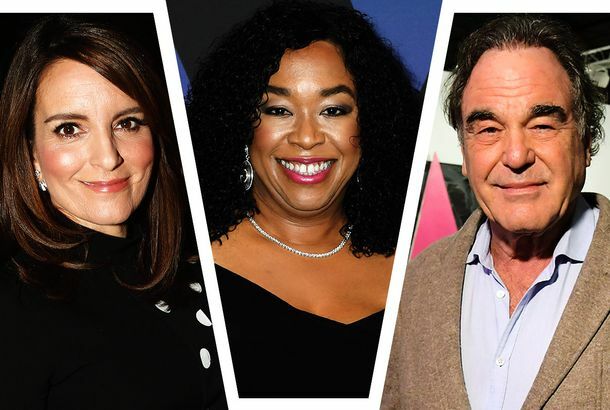 The Following Recap: Power Shift The Following returned to its literary roots this week with a cameo by Housing Works Bookstore. The Following Recap: Campfire Ladies We totally understand why Joe fails to take Micah seriously. 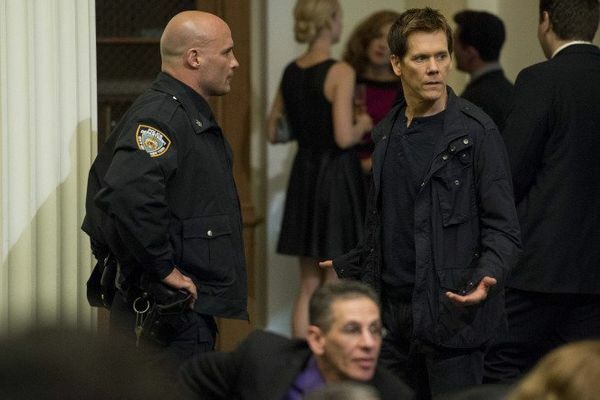 The Following Recap: Hierarchy Isn’t Joe just the most smug person ever? The Following: On the Road Again Up until last night’s episode, it didn’t seem like we were supposed to be on Joe’s side at all. The Following Recap: The Picture of Luke and Mark Gray So if Joe’s previous literary muse was Edgar Allan Poe, it appears that his new one is going to be E.L. James. 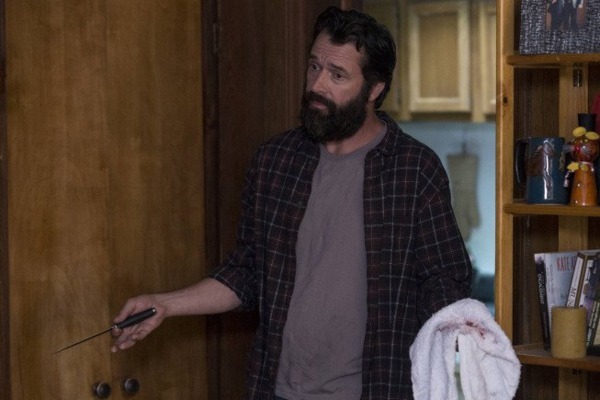 The Following Recap: Road Trip The most ridiculous part of this show is the assertion that murder is just an activity that some people like to do in their free time, like any other hobby. The Following Recap: Keeping It in the Family One of the things that The Following has going for it is the way its concept allows for constant surprises. The Following Recap: Twin Speak You can’t hide under that beard, Joe. 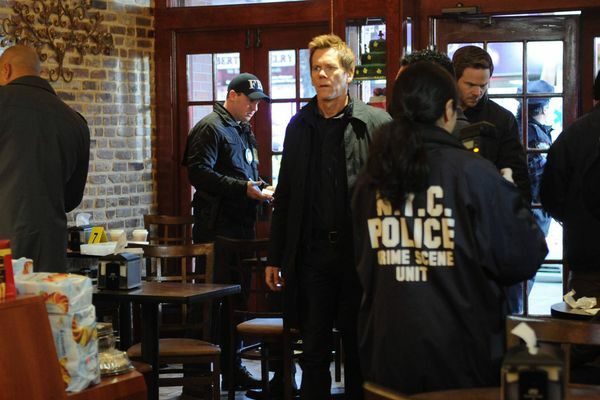 The Following Season 2 Premiere Recap: Subway Stab-athon And The Following returns with an extremely disturbing murder scene.